TOP Enjoy Japanese tea ceremony! You can make your own green tea. You can experience the Japanese traditional culture in the center of Sapporo, close to the TV tower. 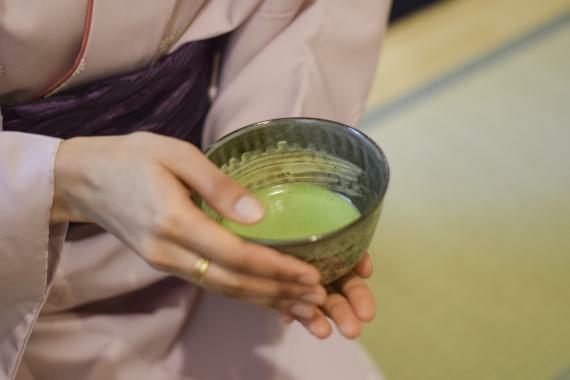 Let's get to discover the tea ceremony and Japanese etiquette. In a very peaceful atmosphere, you can relax and clear your mind. You also can make your own green tea and enjoy it with Japanese sweets. 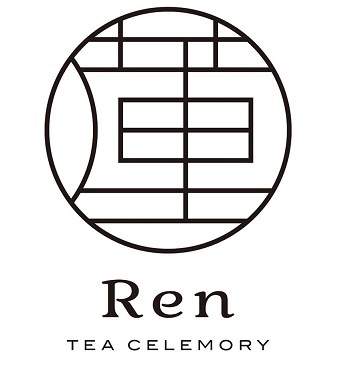 You can enjoy the Tea ceremony with detailed explanation. You also enjoy tasting your own tea. 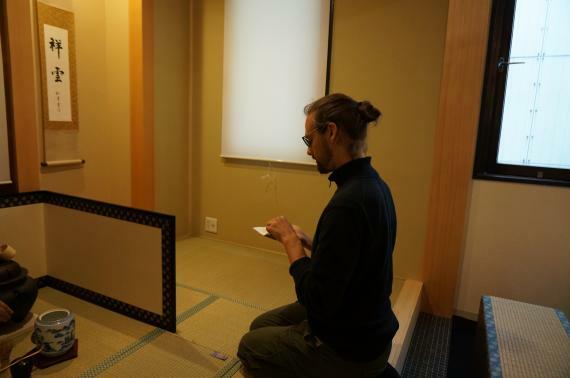 Tea ceremony is one of Japanese arts. 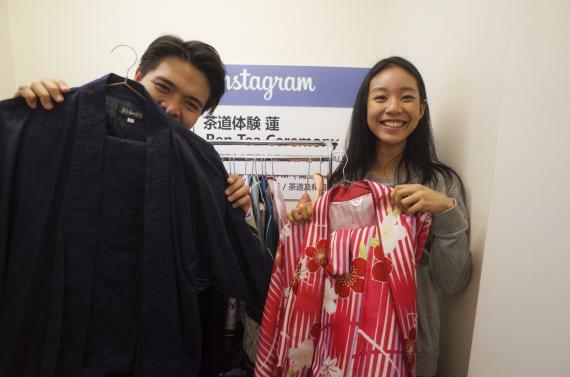 You can get more insight on Japanese culture. ・Ages 6 years old and up. *Infant(age 5 and under)accompanied by an adult can participate. Please pay by cash or credit card on site. 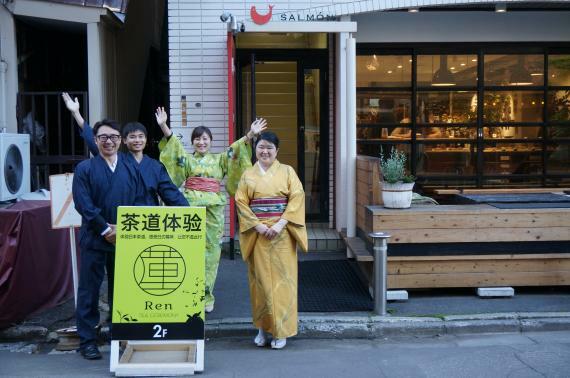 By creating the "Tea ceremony experience Ren", we would like make their trip more interesting!